2018 seems to be a particularly dark year when it comes to user privacy. We all know what happened with Facebook’s Cambridge Analytica data scandal, right? And just when I thought that we’ve been through enough this, Amazon has now confirmed that it exposed an unknown number of customer email addresses and names. The company, however, declined to disclose how many users were impacted, which, in my opinion, is quite unfair. In fact, the company has declined to give any further info about the exposure. Yes, it has denied that it was not the result of a breach or hack, but that doesn’t really help, does it? It’s only a matter of time until hackers breach the account or add them to phishing or scammer lists. That being said, I don’t see a reason not to disclose any other info about the data leak. Not only does it raise more questions, but it also adds more tension among users who’ve received the email alerting about the data leak. Right now, the users are simply left in the dark without knowing the extent of this “technical error”. 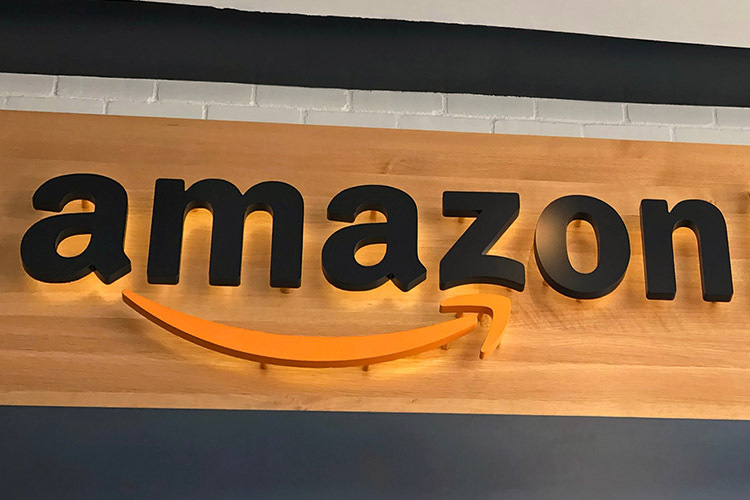 Massive corporations like Amazon needs to be more transparent about such violations, and breaches, especially during high-volume events such as Black Friday or the holiday shopping season is about to begin. I, personally, would be very skeptical about visiting a site that has decided to remain tight-lipped what seems like a major issue.